SunRail is coming in a matter of weeks and local law enforcement is ramping up their efforts to remind drivers, bikers and walkers about being safe around the rails. 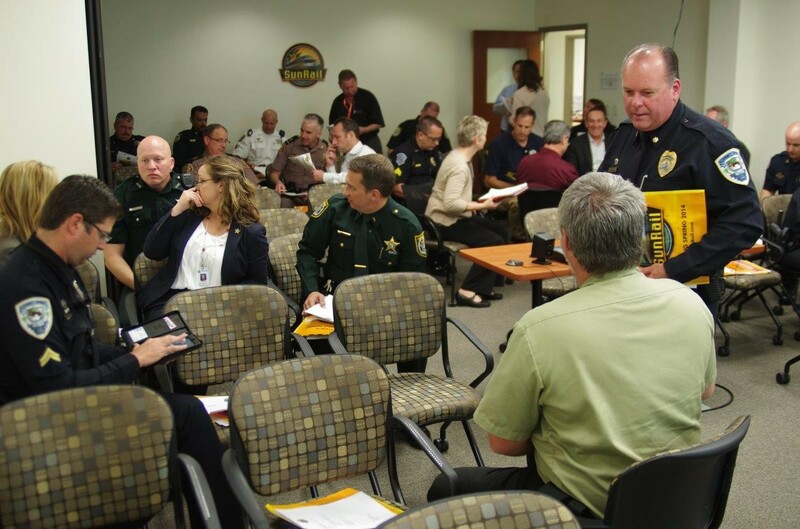 The SunRail team hosted a law enforcement forum in March where they talked about how they will be warning and citing trespassers and those who disobey safety signals at grade crossings. Stopping at Rails can be the most important Stop of your day. Never trespass on rails and NEVER think that you have time to walk or drive around lowered gates – because you don’t. Better safe than sorry.